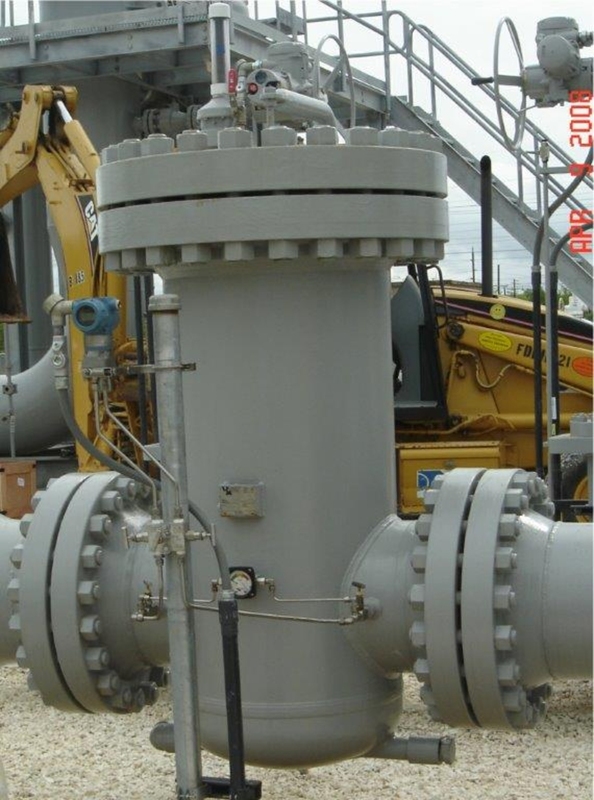 Weamco Custom Pipeline Equipment - Strainers, Meter Provers & Detector Switches | R&H Technical Sales, Inc. 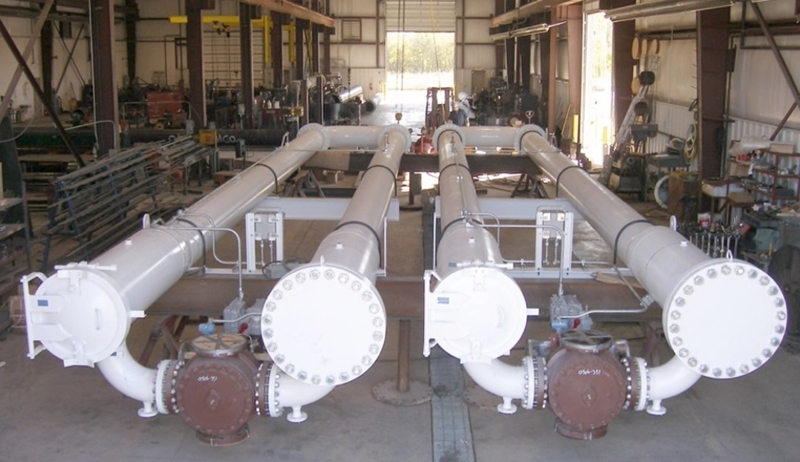 Developing Solutions Since 1973 manufactures custom pipeline equipment and products for fluid handling and oil & gas applications. For over 40 years, Weamco has manufactured high-quality products to provide unique solutions for its customers. 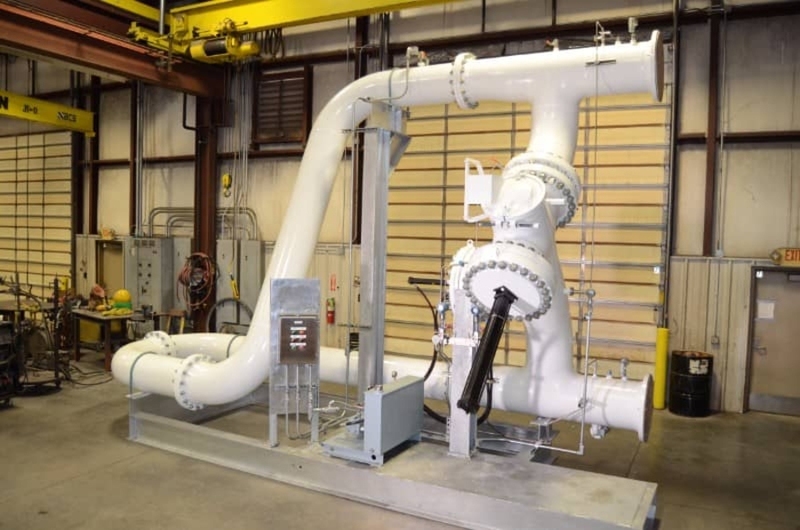 At Weamco, engineering, design, and manufacturing are completed in house, providing control over processes. 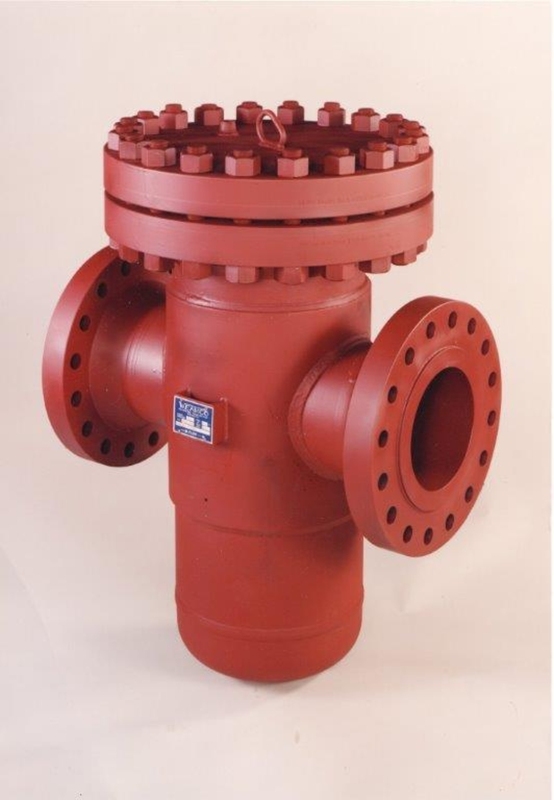 Weamco’s products are recognized worldwide for their quality, performance, and cost-effectiveness. Weamco’s products are engineered to meet unique requirements of the demanding environments found in fluid handling and oil & gas operations. 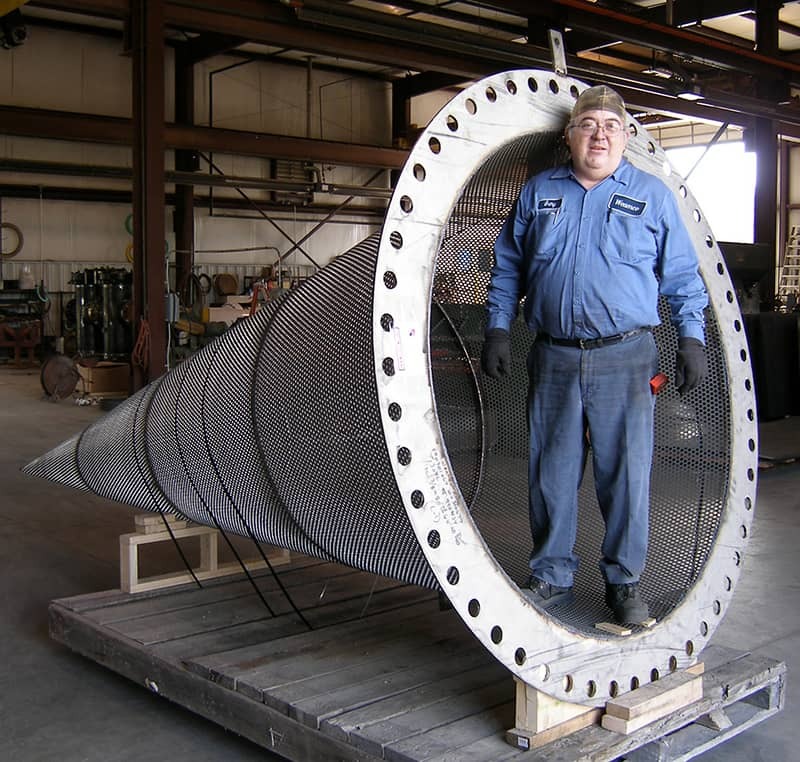 They are manufactured to ASME B31.1, B31.3, B31.4, and B31.8, and API Chapter 4 ASME Section VIII Div. 1, Design, Fabrication & Testing codes.